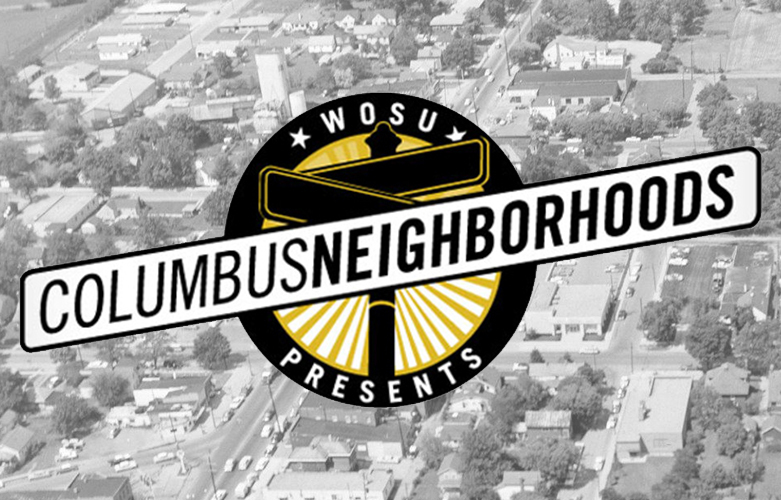 Columbus Neighborhoods, the Emmy award-winning WOSU documentary series and community engagement project, produced a segment exploring Grove City life from the 1800s to today. Reflect and experience how our heritage and culture developed during the past 160 years. The impact of Columbus Neighborhoods extends past its highly rated viewership. Lesson plans are developed for educational use in classrooms and public forums to raise awareness of what’s happening in the community. Watch the full Grove City segment or preview online.